1. 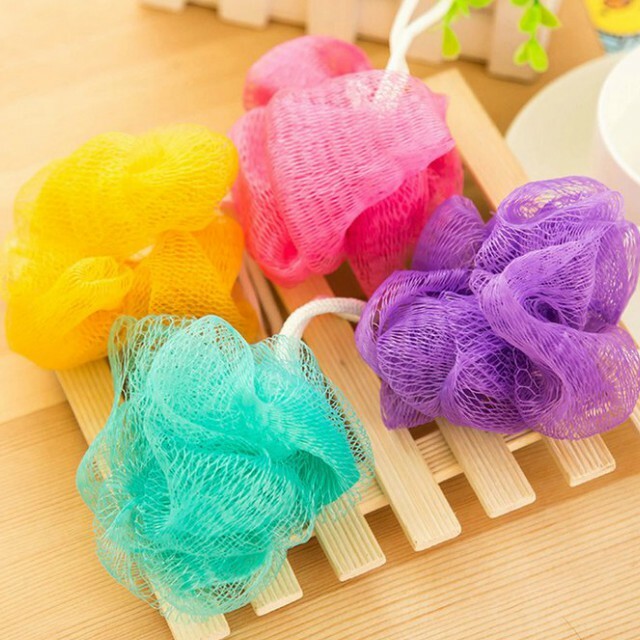 Loofahs are supposed to help keep our bodies clean. However, this bath staple is susceptible to trap dirt and bacteria as it is exposed to moisture. To keep them germ-free, try washing it on its own after you shower and placing it in an area where it can dry thoroughly. 2. Are you cleaning your shower curtain liners once a week? If you aren't, it might be time to get into the habit. However, if you have one that has been hung up for a while, it's better to trade it in for a new piece. 3. 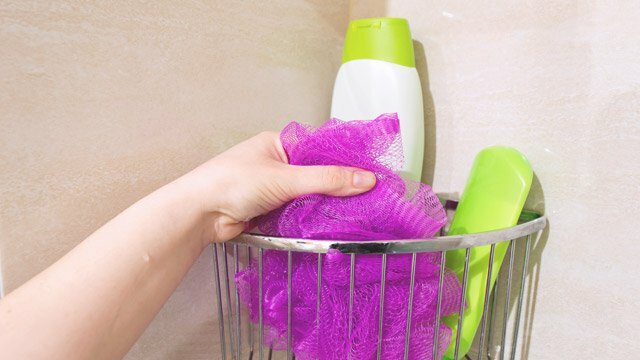 It's no secret that sponges can accumulate millions of bacteria that can spark health risks. 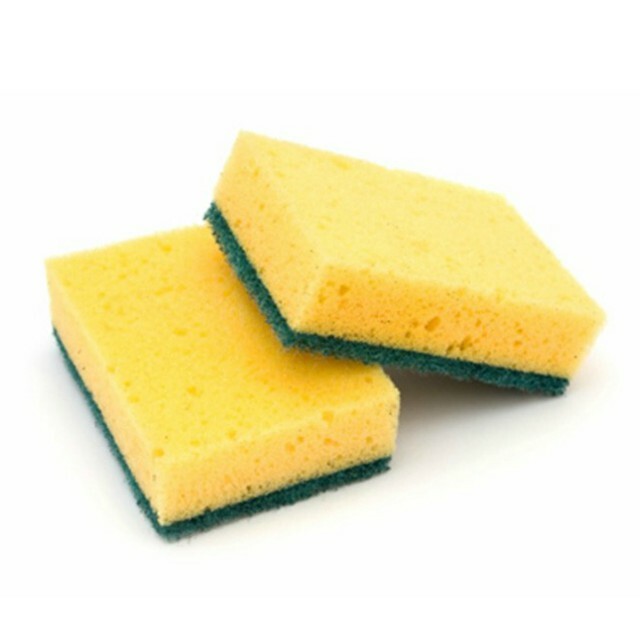 While you can extend its life by disinfecting it weekly, regularly replacing your sponges is still the best option. 4. Non-stick pots and pans work best when replaced every year or whenever streaks and scratches start to show. Chipped pans can release toxic compounds that can cause food poisoning. 5. Believe it or not, cleaning tools need extra TLC, too. 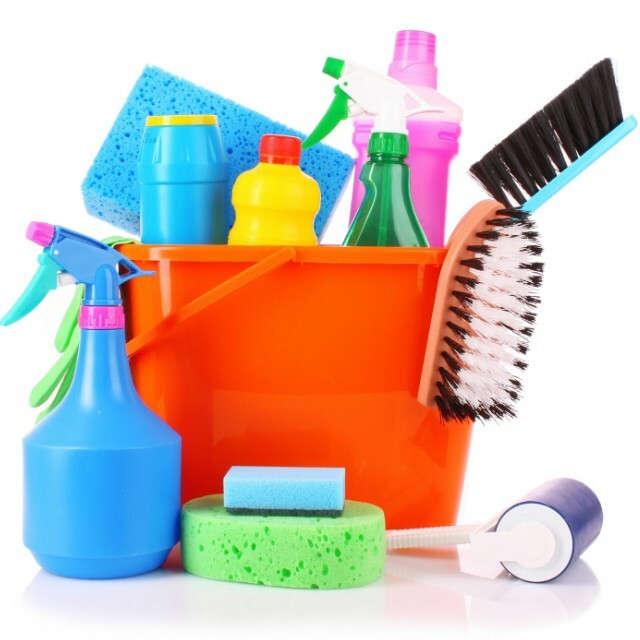 How often do you clean your toilet brush? 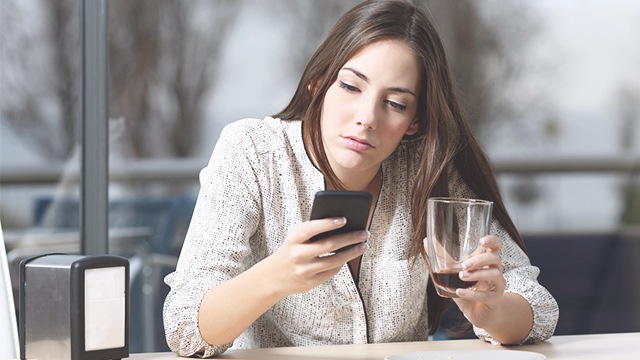 If it is fairly new, you can disinfect it by soaking it in bleach and boiling water. Otherwise, it's best to chuck it in the trash to avoid having strong odors wafting through your home.